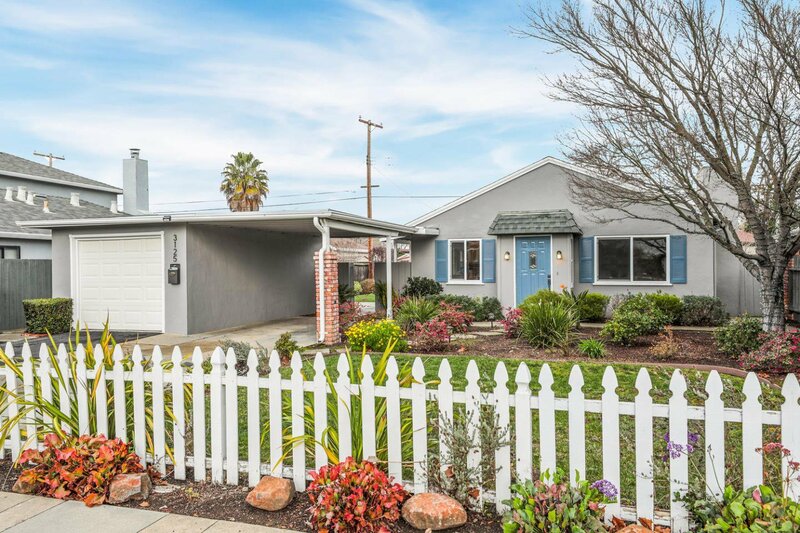 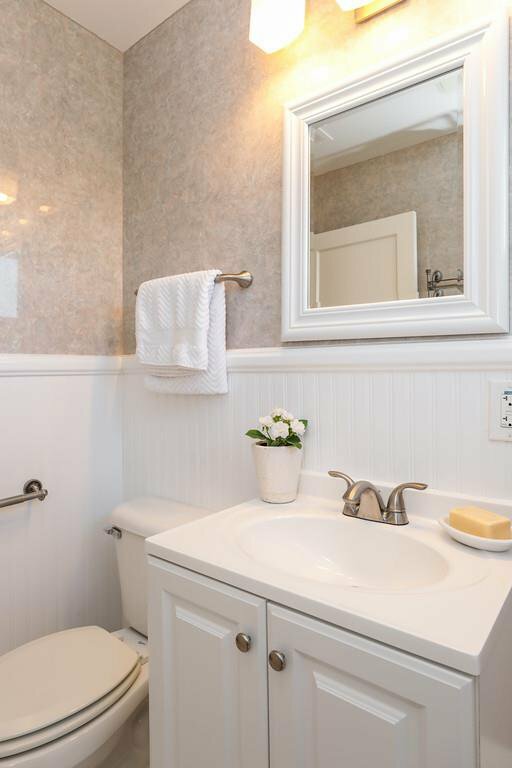 A white picket fence and beautiful gardens introduce this freshly updated home in this sought-after neighborhood near Midtown shopping, Seale Park and top rated schools. 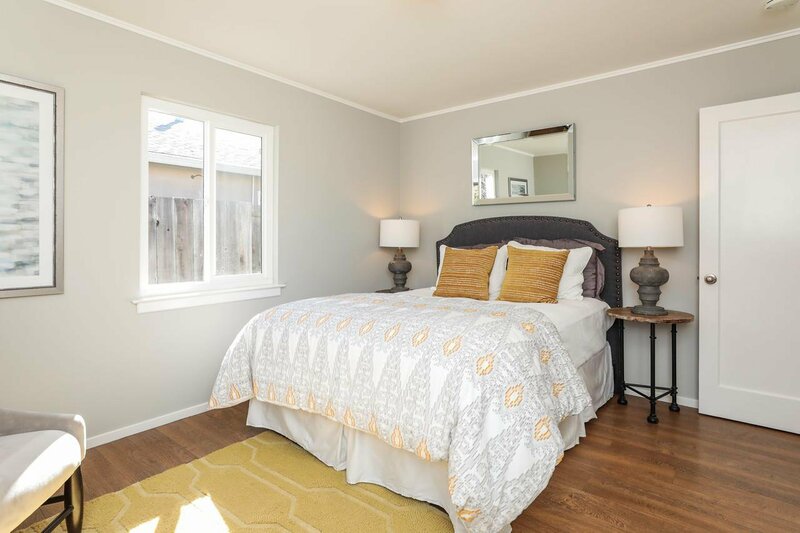 Newer floors span throughout along with fresh paint in designer-selected colors. 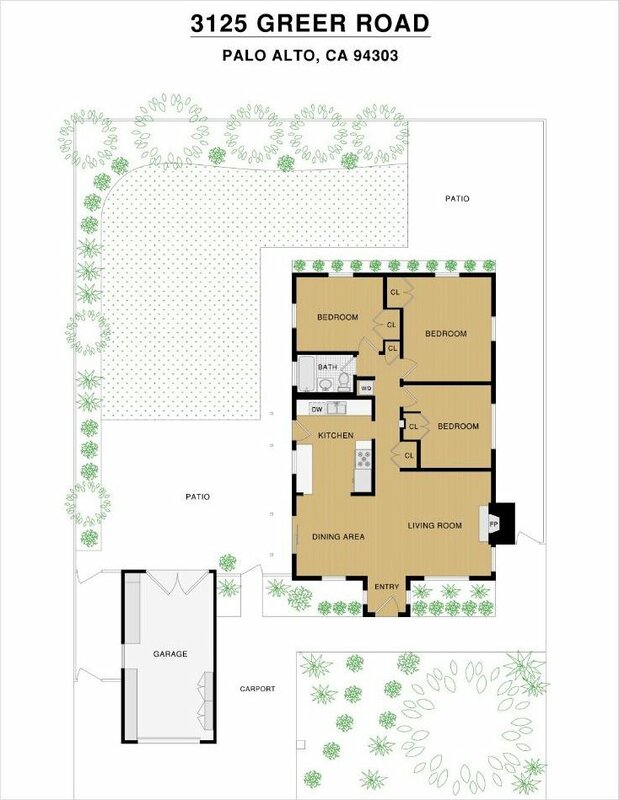 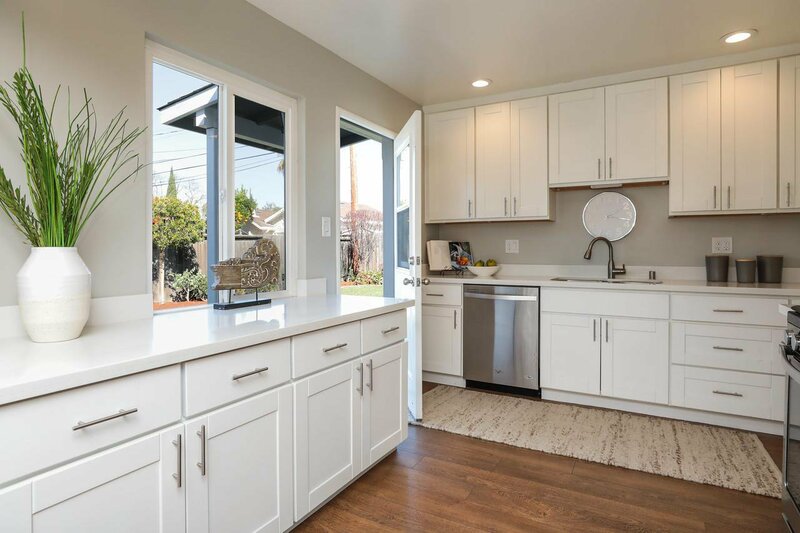 The floor plan is open and flowing with a beautifully remodeled quartz kitchen in a palette of whites and stainless steel. 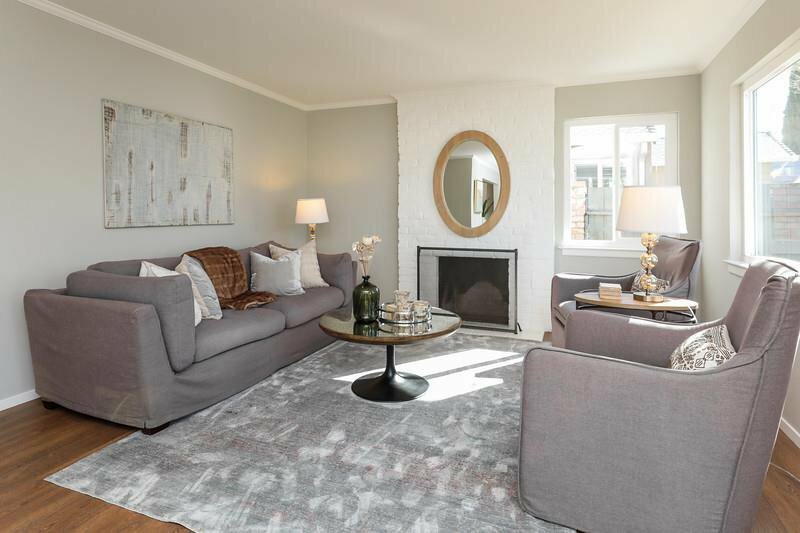 A fireplace enhances the ambiance in the living room and a drum chandelier adds modern panache in the dining room. 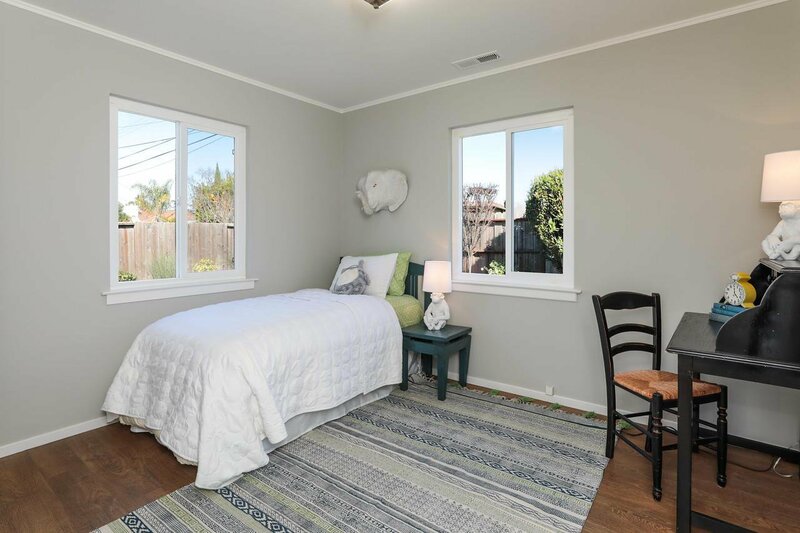 Plentiful windows and glass doors provide brilliant natural light throughout this 3-bedroom, 1-bath home with potential expansion possibilities. 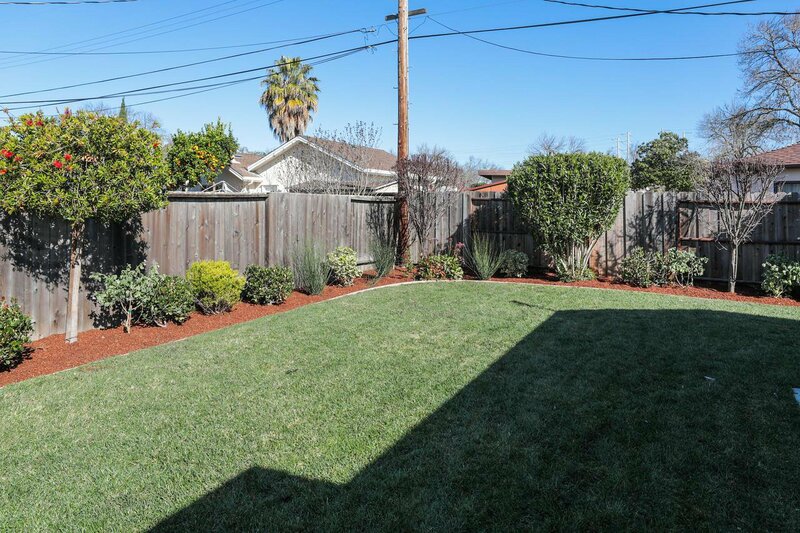 The spacious and private back yard has a large lawn and two large patios ideal for entertaining, play, or simply relaxing. 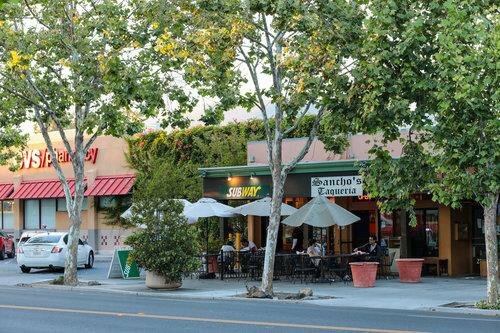 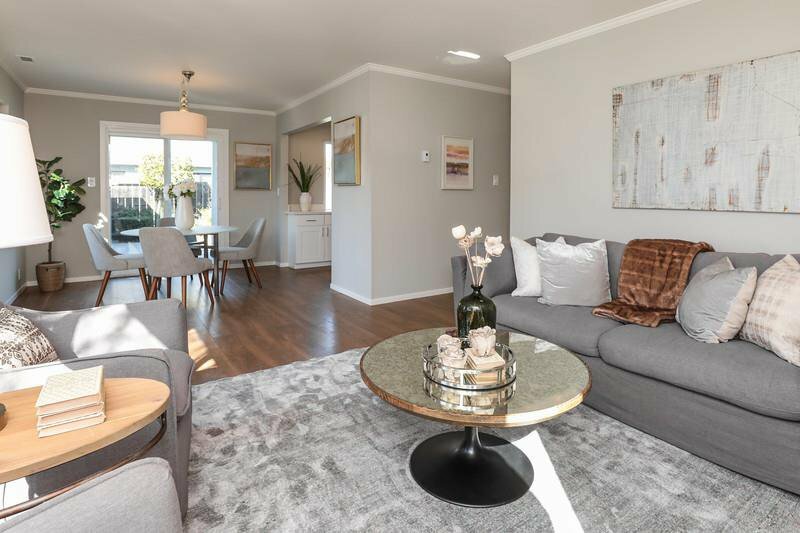 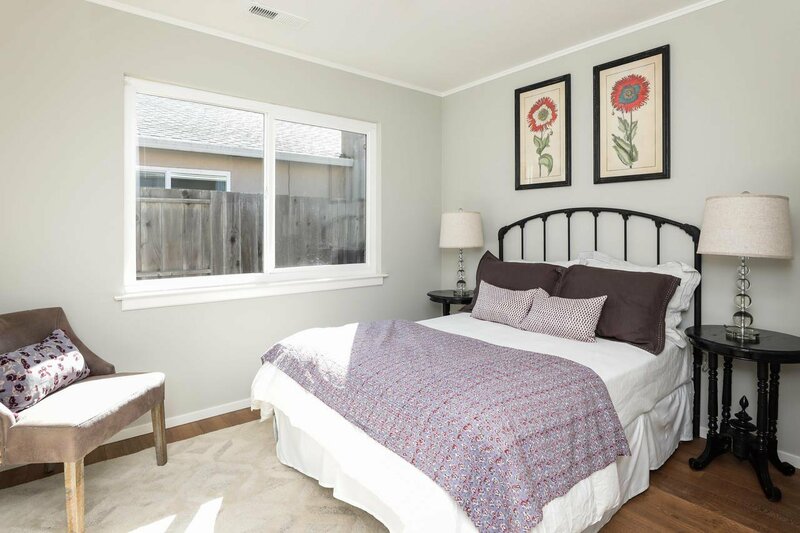 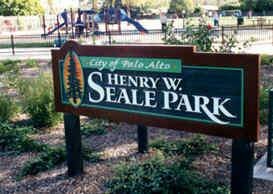 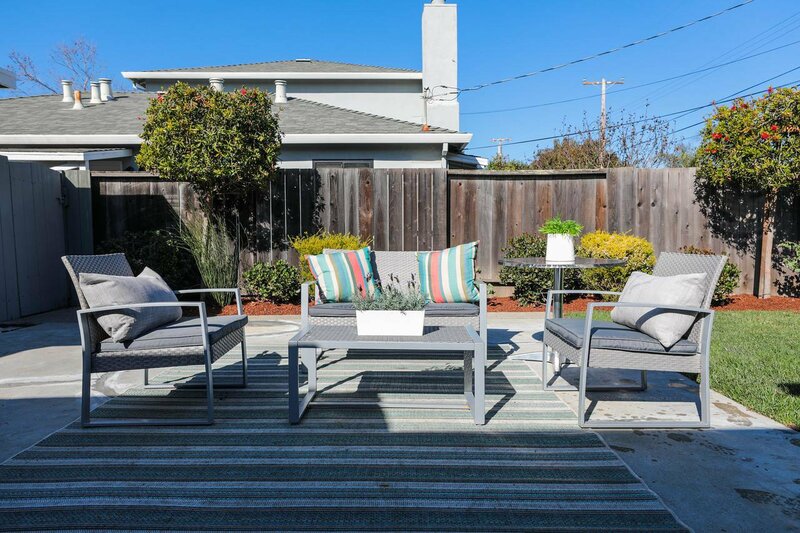 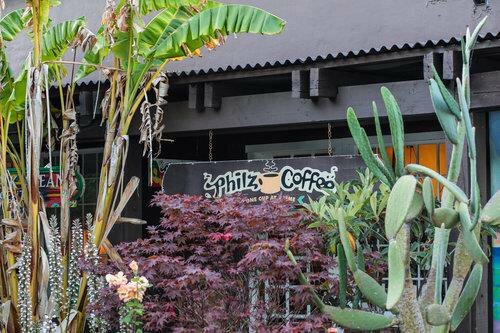 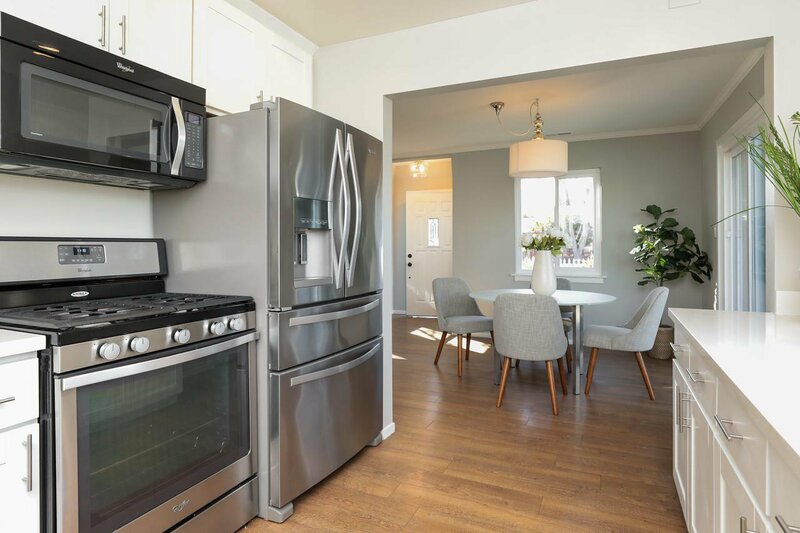 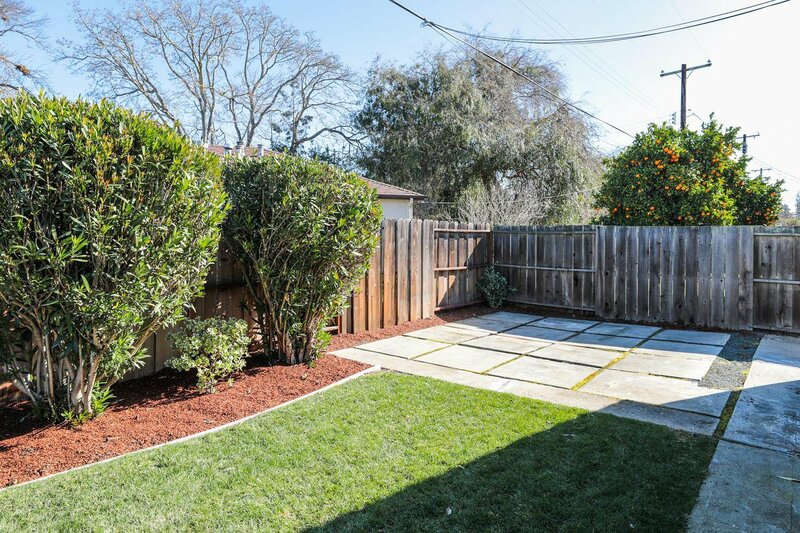 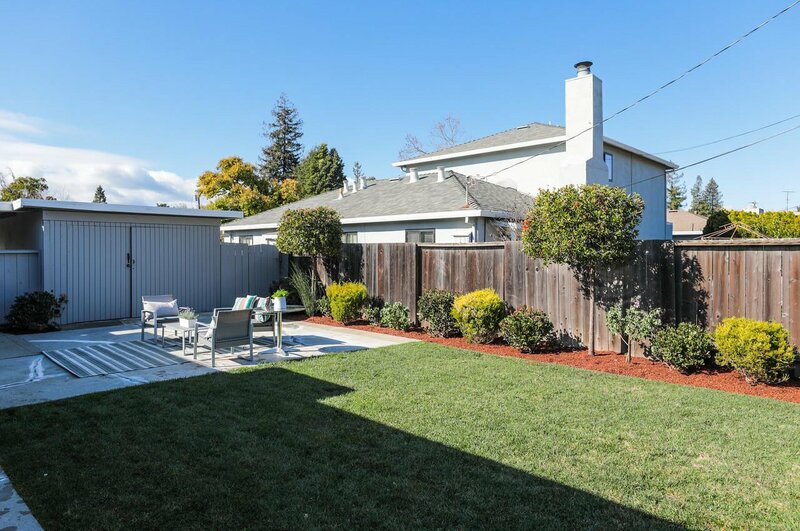 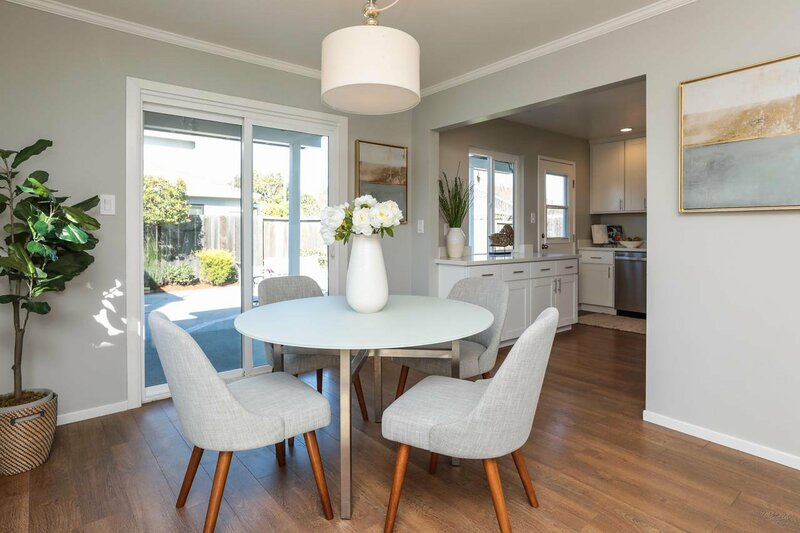 With parks close by, shopping, dining, and cafes less than one mile away, plus access to acclaimed Palo Alto schools, this is indeed a wonderful place to call home!